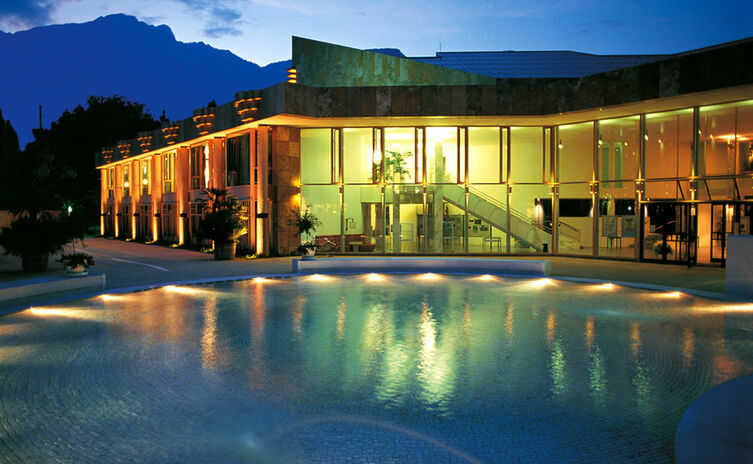 Bad Reichenhall, officially a “state spa” can be proud of the cultural tradition that has become part of everyday life. 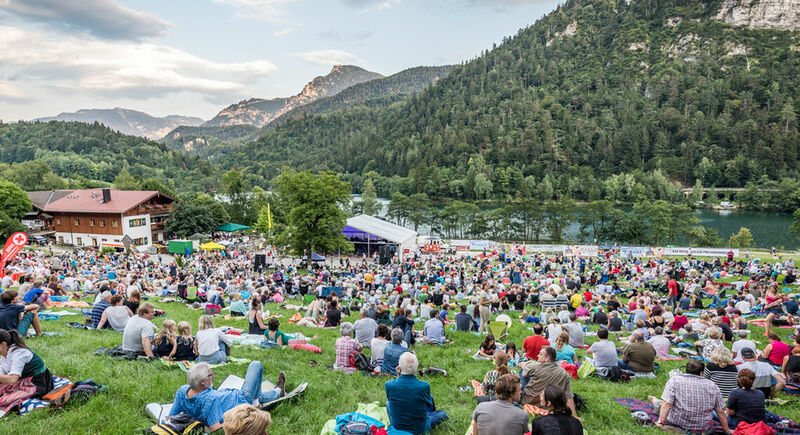 Depending on your tastes and mood you can opt for light classical, rock or pop music, cabaret, traditional Bavarian folk music as well as a broad spectrum of theater performances, festivals, markets, vernissages, lectures and more. 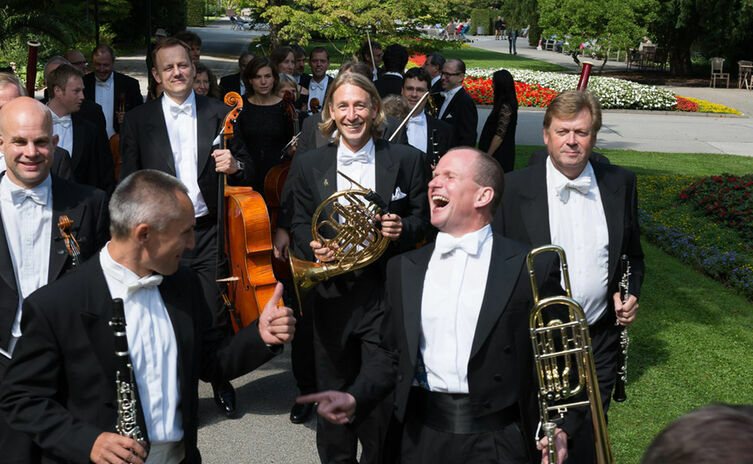 Thanks to its famous orchestra, Bad Reichenhall has been one of the music leaders in southern Bavaria, which, as Salzburg's neighbor, is quite an achievement. Here, it's like a music festival atmosphere the whole year through. Bad Reichenhall's Casino has been a popular meeting place for guests and locals for many years. A pleasant atmosphere with American roulette, blackjack and poker, as well as around 90 state-of-the-art slot machines and multi-roulette terminals await you. 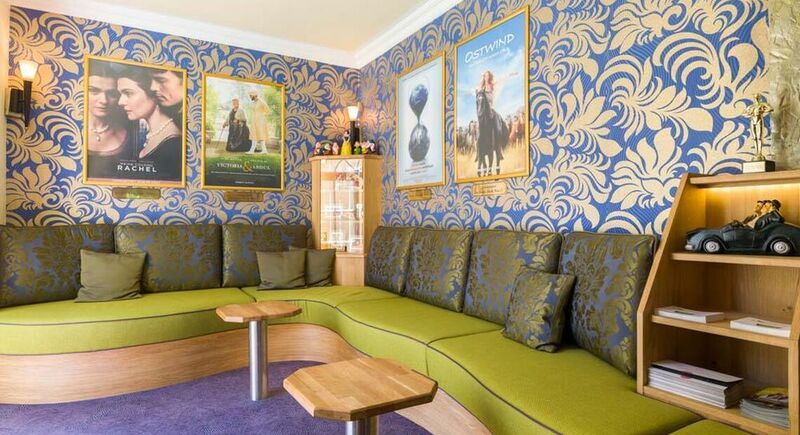 The big screen in Bad Reichenhall - Ever since 1998 the passionate cineastes Josef Loibl and Maximilian Berger have been running Bad Reichenhall’s Park-Kino, an establishment that has long since acquired a cult status among locals and spa visitors alike. 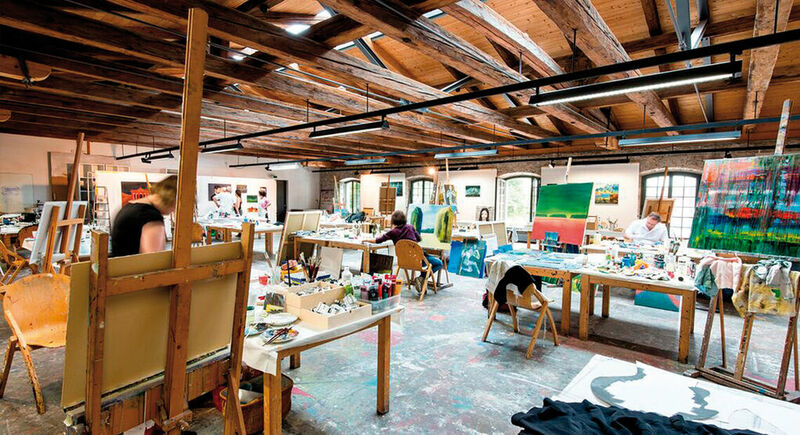 The Academy’s varied offer caters to artistically inclined people who wish to learn new techniques or add some creative moments to their relaxing vacation.